The Sun Lakes AZ real estate market is trending slightly upward through September 30, 2016 as compared with the same period in 2015. 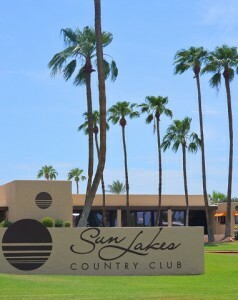 Within the five separate Sun Lakes communities, there are 161 active listings of homes for sale as of today. This report will show detailed statistics with appreciation in each of the five communities as well as the overall trends. 555 homes sold in Sun Lakes in 2016 through September 30 compared to 541 last year for the same period. Let’s take a look at the comparison of statistics. 157 homes sold in Oakwood Country Club in 2016 through September 30 compared to 159 last year. Appreciation is up 2% over last year for this community. 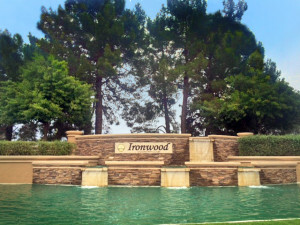 Ironwood Country Club had 44 homes sell in 2016 versus 33 in 2015. Appreciation is up almost 5% in this community from last year. 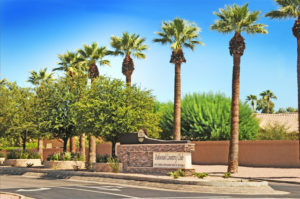 Palo Verde Country Club had 60 homes sell in 2016 compared to 54 in 2015. Appreciation for this community is up almost 4% over 2015. Average days on market was 121 in 2016 compared to 97 in 2015. 160 homes sold in Cottonwood Country Club in 2016 compared to 162 in 2015. Appreciation is up 7.5% so far in 2016 over this time last year. 45 single family homes sold in 2016 compared to 50 in 2015. Appreciation was up in this community 7.6% over 2015. 86 manufactured homes sold in 2016 compared to 79 in 2015. Appreciation was 7.5% over 2015.